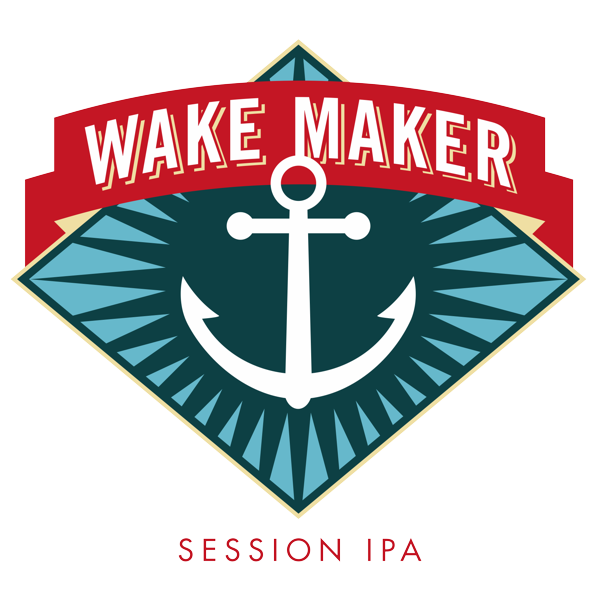 Wake Maker – Louis Glunz Beer Inc. 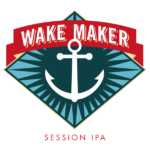 Brewed with 2-row and Munich malt and hopped with a massive amount of Cascade, Amarillo and Centennial hops, Wake Maker is the very definition of a Sessionable IPA. 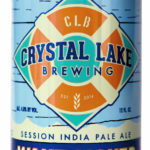 Bright citrus aromas erupt from the glass, revealing the balance of hops and flavor. 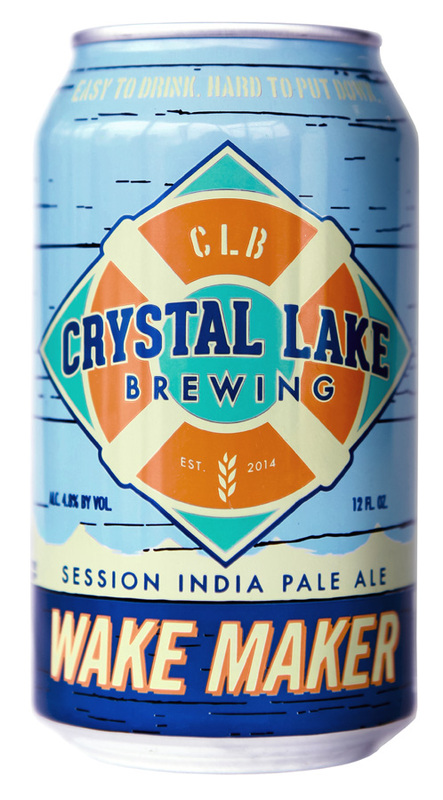 A subtle malt back-bone melds seamlessly with flavors of orange and grapefruit rind, finishing clean and leaving the others in its wake.